Original owners & original custom built on Killarney! 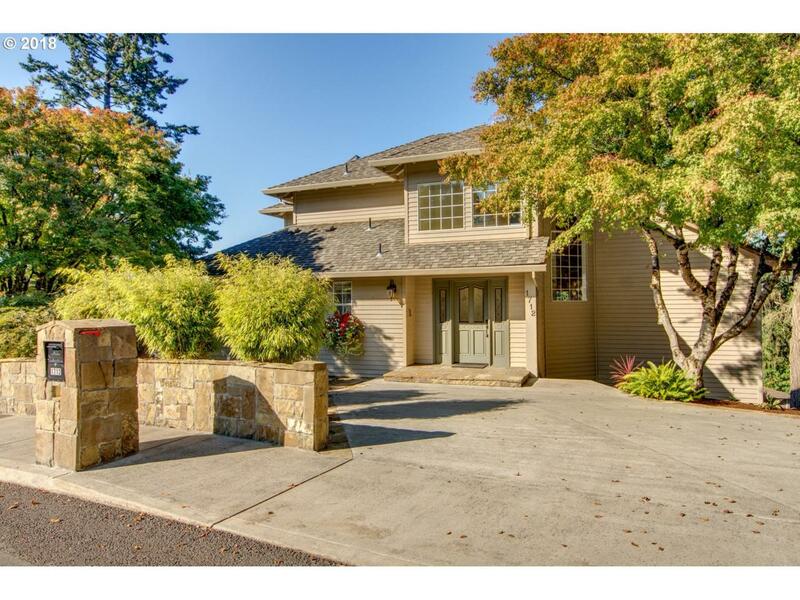 Distinct corner location with stunning panoramic Willamette valley views all the way to Saddle Mtn. Professional Landscape & Hardscaping. Open layout with charming elegance. Dual decks, retractable awning, walk-in pantry, utility with built-ins, tilt-in windows for easy care with custom blinds. Solid hardwoods throughout main level. Flexible loft space! Lot Size Dimension 11267 Sq.Ft. Listing provided courtesy of Lovell & Hall Real Estate Partners.